Olivier Mosset first became known in France for having been part of the famous BMPT group alongside Daniel Buren, Niele Toroni and Michel Parmentier. Since then he has been associated with a multitude of art historical movements, involving himself in both the European and American artistic and critical contexts. 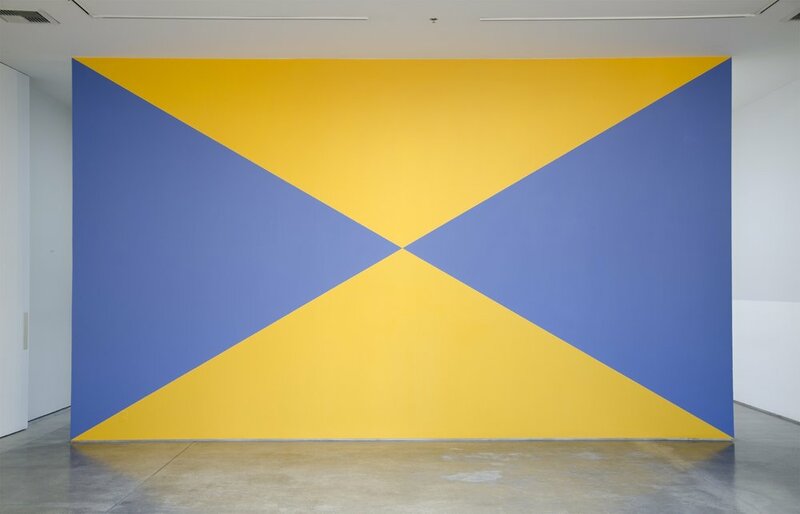 In anticipation of many artists, who in the 1980s would use appropriation to critique Modernist authority, Mosset called into question the painter’s gesture and signature by sharing styles and dissolving authorship to reach a “degree zero” of painting. 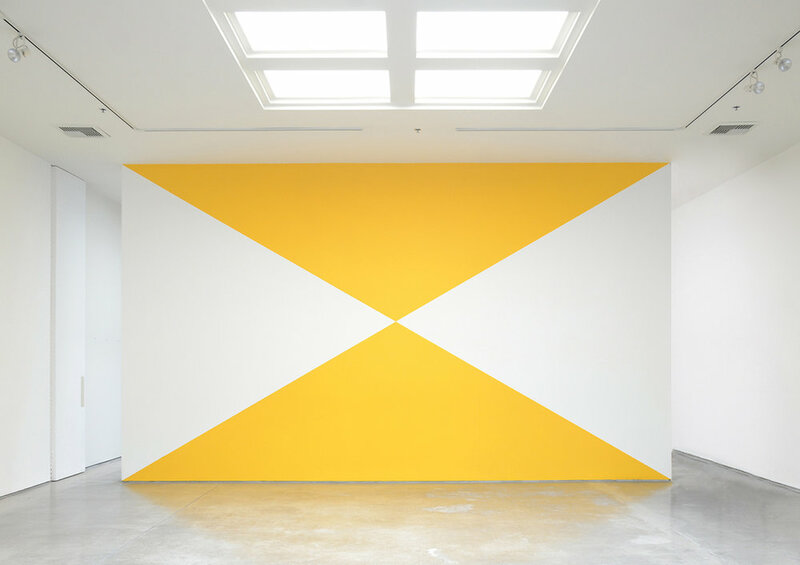 Mosset has remained committed to questioning painting as a historical object by, paradoxically, continuing to paint, turning to monochrome works on canvas and walls. Mosset lives and works in Tucson, AZ. Since his emergence in the 1960s with BMPT, Mosset has exhibited extensively in galleries and museums worldwide. Recently he has been the subject of a solo exhibitions at Jean Paul Najar Foundation, Dubai, United Arab Emirates (2017); Hunter College Art Galleries, New York, NY (2016); The Power Station, Dallas, TX (2015); Musée regional d'art contemporain Languedoc-Roussilon à Sérignan, France (2013), and Kunsthalle Zürich, Switzerland (2012), among others. A retrospective of his work, Olivier Mosset: Travaux/Works 1966-2003, was presented at Musée Cantonal des Beaux-Arts, Lausanne, Switzerland and Kunstverein St. Gallen Kunstmuseum, Switzerland (2003). His work has been included in several group exhibitions including Manifesta 10, Hermitage Museum, St. Petersburg, Russia (2014); Whitney Biennial, Whitney Museum of American Art, NY (2008); and he represented Switzerland in the 44th Venice Biennale (1990). His work is in the collections of such institutions as Museum of Modern Art, New York, NY; Centre Pompidou, Paris, France; National Gallery of Canada, Ontario; Albright Knox Gallery, Buffalo, NY, and Musée Cantonal des Beaux-Arts, Lausanne, Switzerland, among others.